Select User-Defined as the document size. 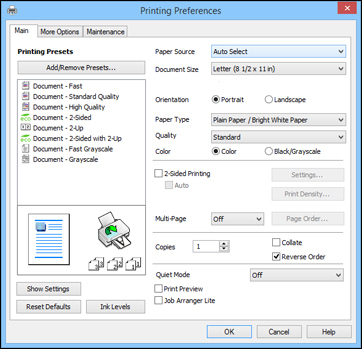 A User-Defined Paper Size window appears. Click OK. The new size is created. You can now select the new size from the Document Size list.